Public relations is a fun industry to be in, because of all the creative ways I can spread the word about things I appreciate. But, as the profession continues to evolve, we in the PR field need to know how to adapt and provide more value for our clients as well as our own business. What I like about content marketing is how it can solve a problem for someone and also provide extra exposure to a brand. If the brand grows in popularity, community relations can provide publicity for other content creators and for the brand itself. With E3 2014 being criticized by some as an event that should change as the game industry evolves, the role of PR also needs to adapt to provide more services that benefit their clients. One of many ways to provide benefit for game developers is through content marketing. 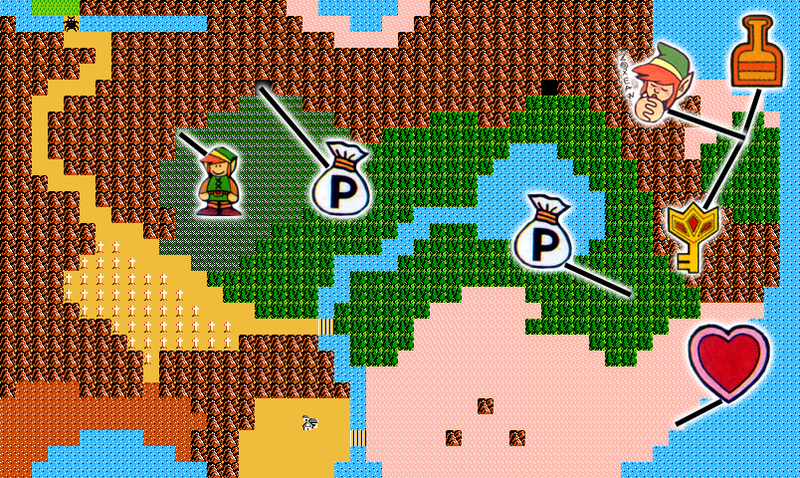 Here are four ways content marketing can provide value to PR in the videogame industry. If you want people to share your game content on social media, begin by showing them how to do it. 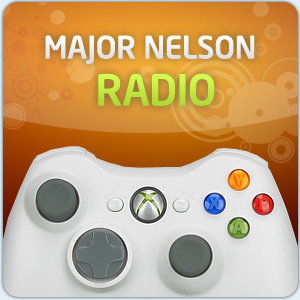 Xbox’s Major Nelson uses his podcast to provide tips on how to upload and share streaming game content in a segment called “Xbox 101.” Given enough time, guides and walkthroughs may have already been created by others and you merely need to strategically share them on your own channels. Does your game have a large world filled with lush landscapes, dark dreadful swamps and hidden areas? Most players don’t want a story spoiled, but there are those whose time is limited and would appreciate tips on finding a hidden location or a not-so-well-known weapon to defeat a truly tough adversary. Whether you use YouTube as a video guide, or take screenshots that provide clues to where a rare item is at, these are things that can provide great value for your social media platforms if implemented correctly. People will turn to you for help. It might seem like common sense to provide things like custom images for desktop computers and mobile devices, but there are other assets from a game that can be just as useful for extending the experience from the device into popular culture. Phil Fish did that when he had Disasterpeace create the soundtrack for his unique puzzle platformer Fez. The developers of Borderlands released a handful of sound files that could be used as ringtones for your phone, and they also created one of the most memorable memorials I’ve seen for a fellow fan who had passed away. If it’s created organically and authentically, content like this can take your game from just a product to a fan favorite. 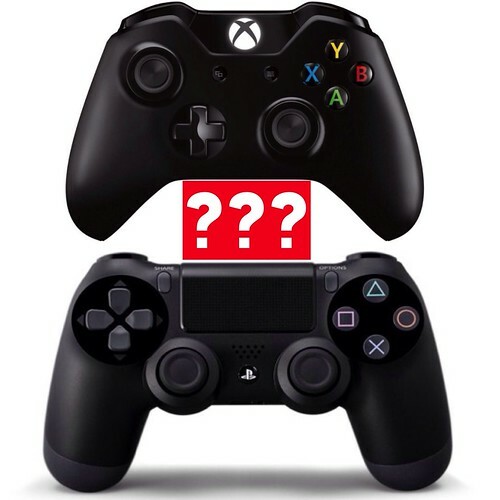 If your game utilizes complicated button presses, then this is something that people can utilize to improve their own skills. Sometimes a fighting game will provide a full tutorial utilizing one character, but not with others. This is the perfect time to provide tips for how the player can succeed with additional characters in the line-up. 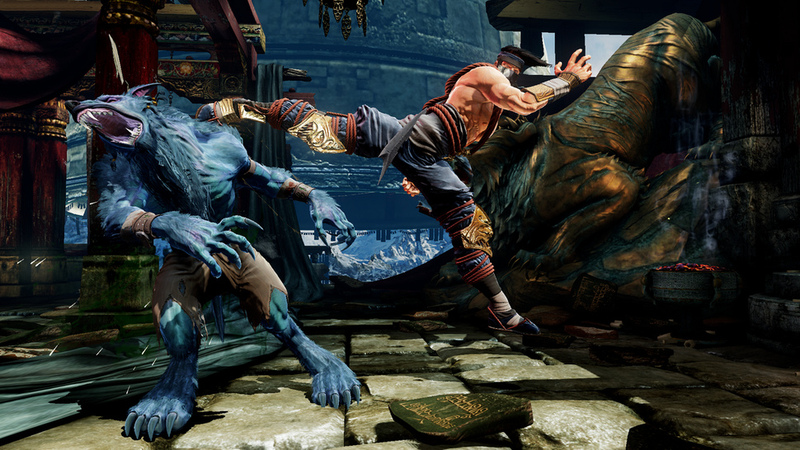 If your game is a third-person brawler, it might be worthwhile to provide tips on how to utilize items or skills, along with intricately timed button presses, to finish off a difficult opponent in short time. These are only four ways to provide content to spread out the life of your game from a digital interactive product to much more. With a lot of hard work and a little luck, the content you provide along with the careful sourcing and distribution of community content can spread the word about your game. 2013: Another year almost finished and another year full of fantastic games. As I look back on my year in gaming, it became clear that I did a lot of catching up this year with many games released from 2009-2012. However, the games I did play from 2013 thrilled me, humored me and left me with a sense of awe at how imaginative a story could be told through an interactive medium. These are my top five videogames of 2013 in no given order except for the number one spot. 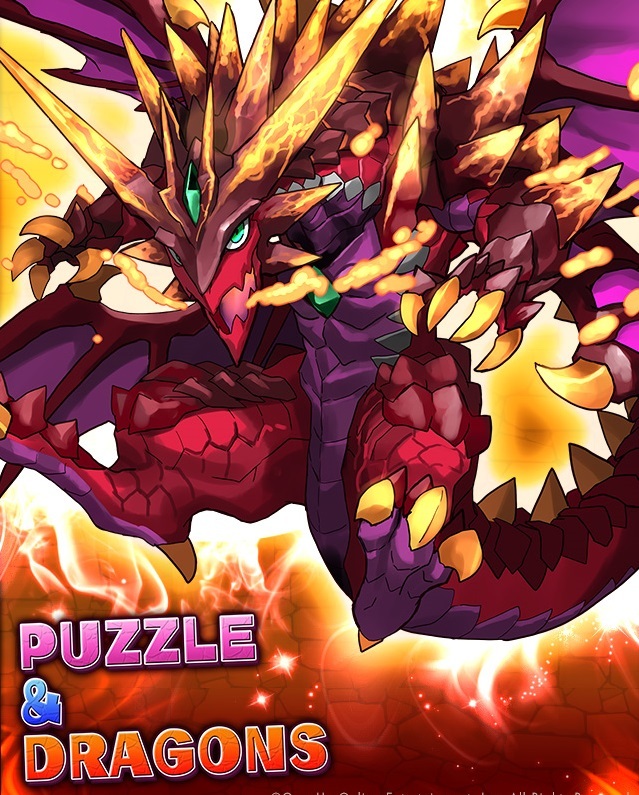 This mobile title from GungHo Entertainment hooked me from the start after reading about it on Destructoid. The puzzle-like aspects of Bejeweled mixed with the leveling up process similar to Pokemon had me logging in every single day since I’ve owned it. For not spending a dime on this game, I’ve gotten more than my fair share of entertainment from it and while it’s not deep in storytelling (in fact, I haven’t seen any actual story in it), it has an entertaining formula that can keep you logging in 50 days straight. Note: Technically this game was released in North America in Nov. 2012, but I gave it some leeway due to its platform. I heard how good this game was from multiple game writers and critics who, unfortunately, slightly spoiled the premise of the game for me. Regardless, the story told in this game isn’t often found in videogames, especially in 2013 — a year with an unusual amount of games filled with violence. 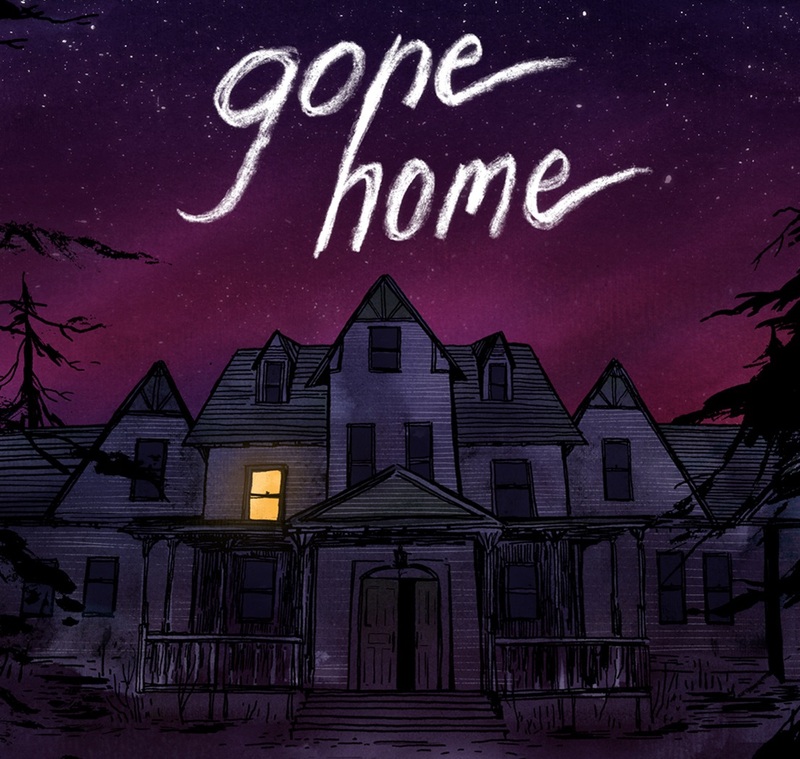 Gone Home’s storytelling worked because of how you’d unlock each room set inside an eery house replete with nostalgic items from the ‘90s. This was one of the most memorable games I played during Extra Life and the end of the game left me with goosebumps. Part of catching up from 2012 was getting to play and finish Far Cry 3, which was a phenomenal game in itself. The Blood Dragon DLC took the fundamental gameplay elements of Far Cry 3 and turned it into a neon tinted world filled with cybernetics, dragons, and cheesy 16-bit interludes full of macho behavior you’d see in a movie like Predator. Sure, the leveling up process may have been simplified for this title, but the humor and the music made this game a top contender for 2013. 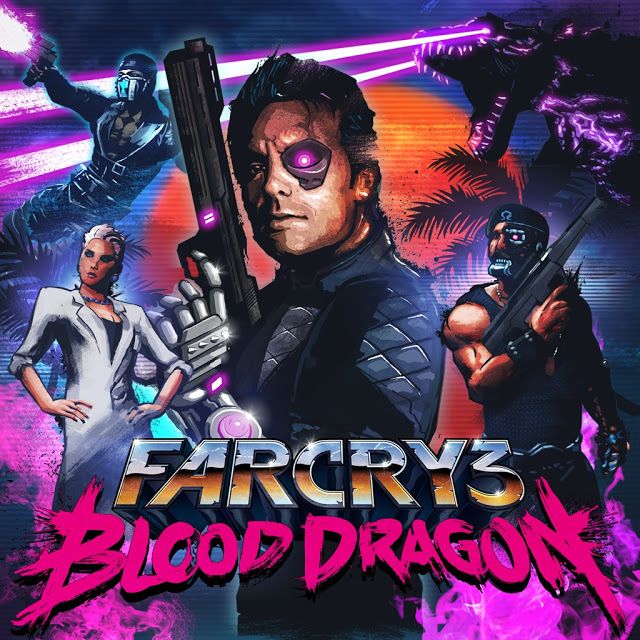 I’m listening to the soundtrack as I write this and recommend “Blood Dragon Theme” and “Power Core” (Spotify) for some rad early ‘80s synth and power drums. Play this game. The prolonged console cycle of the Playstation 3 and Xbox 360 brought about the annualization of more games than I’m used to, many of which could’ve benefitted from a break between years. When I think back to Grand Theft Auto 4, it kinda’ blows me away that it was released back in 2008. 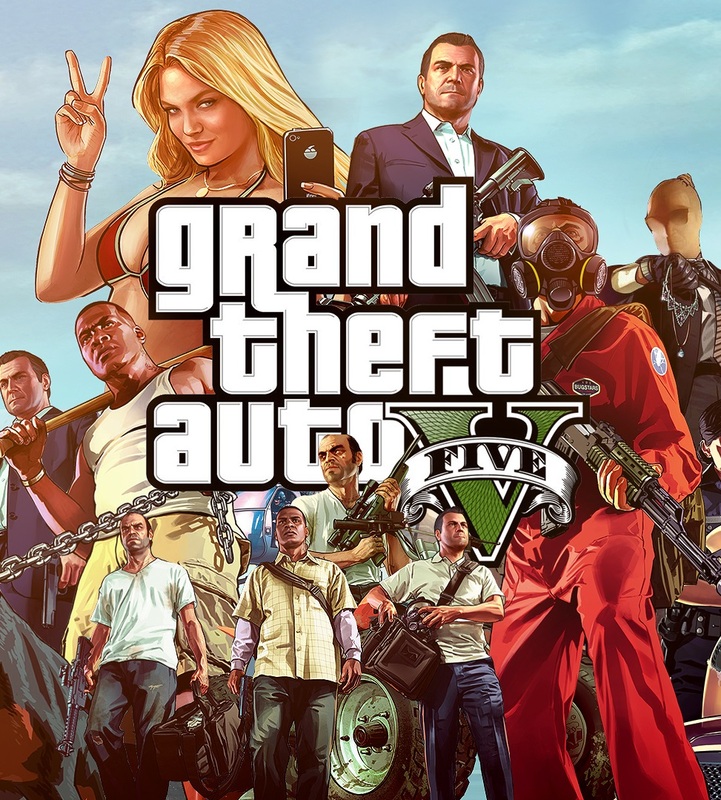 So, it wasn’t much of a surprise to me that Grand Theft Auto 5 broke entertainment sales records with its expansive open world, unique soundtrack and introduction of three playable characters, each with his own quirks, strengths and weaknesses. This game isn’t perfect — there doesn’t seem to be one strong female lead in the whole game — but what Rockstar did was polish everything that was rough about Grand Theft Auto 4 and they took you deep into a world you could explore for weeks on end. The first Bioshock is still one of my favorite games on Xbox 360. Bioshock 2 didn’t live up to the same feeling of vulnerability that I had in the previous game, but seeing through the eyes of a Little Sister fascinated me and it’s still a moment I remember vividly. Bioshock Infinite took me to the colorful and saturated world of Columbia only to realize that everything isn’t as quaint as it seems. 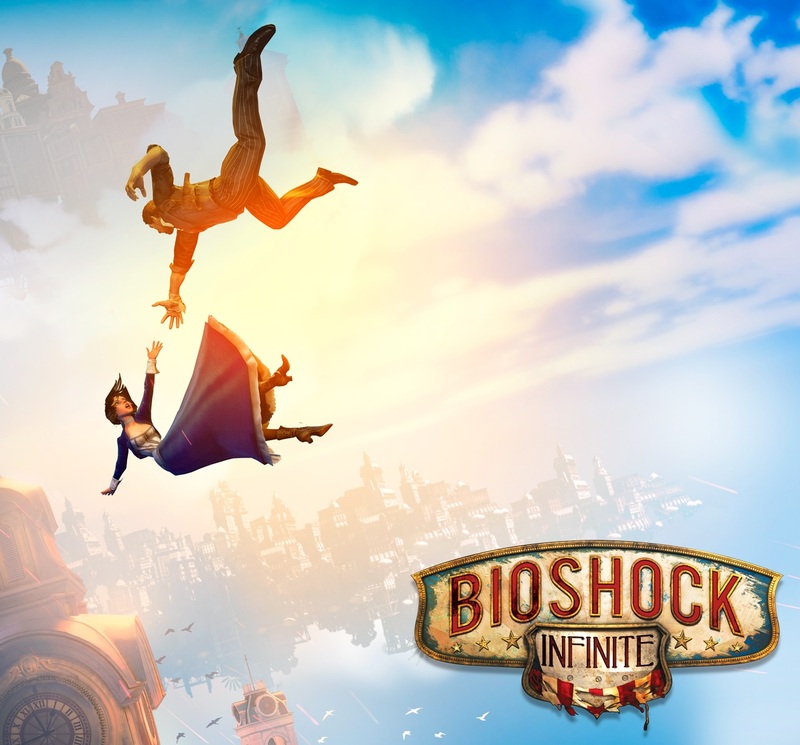 The shooting mechanics and the vigors weren’t as balanced as I remember them being in Bioshock, but the introduction of the sky hook made zipping through the areas invigorating, while the story left me dumbfounded and awestruck. So there you go! I admit that I missed out on some great games from 2013. From what I’ve been told, The Last of Us is quite a remarkable game, but I don’t own a PS3. Papers, Please slipped through the cracks for me, but one I’ll have to play soon. Tomb Raider was a lot of fun and almost made the list. Rayman Legends is a beautiful platformer that I still want to play at some point. Got any other game recommendations? What were your favorites? Always trust the thoughts you have as you wake from a good night’s rest. Last month, I executed on an idea I had after a restful night of sleep and that idea was brought to fruition through my voracious appetite for reading videogame news and my love of promotion. 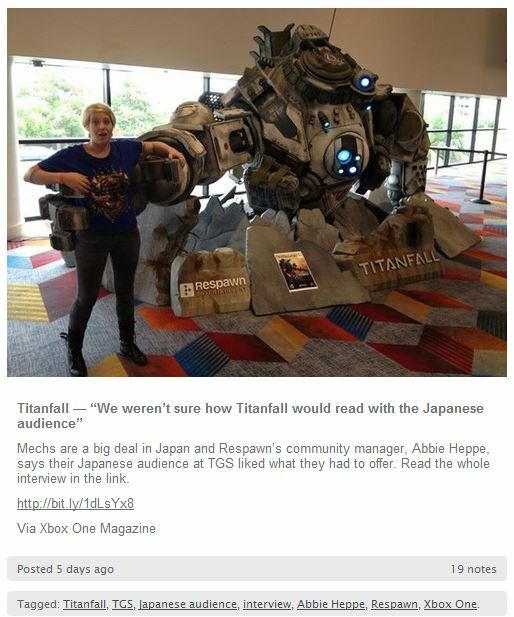 I set out on a project in my spare time where I’d publish news about Xbox on the social media platform Tumblr. Initially, I made it a point not to tell anyone about this profile nor would I promote it through any other social media platforms. (I ended up telling a few close people over the course of the month, but they weren’t damaging to my results). The reason for this was to see what audience I could attract through the use of search engine optimization on each of the posts. The results were rather surprising. The post below is a great example of the structure I use along with the SEO tags at the bottom of the image. Notice how many notes (likes and reblogs) it’s gotten. Use keywords in the article as well as any similar ones you believe a person might use when searching for content. Ask yourself what you’d search for to find your post. I started an Xbox focused Tumblr because I like gaming on Xbox, but it was also great timing being just a couple weeks out from the launch of Xbox One. Consumer appetite for news of the product was in high demand and I thought the timing would be perfect for a blog of that nature. Using the news websites I have on my Feedly RSS and daily email newsletters, I began promoting Xbox news from enthusiast and mainstream news outlets. Tumblr has built-in analytics, which displays how many times people have liked and reblogged a post as well as new followers, total followers, biggest fans and your top post. I also used bitly links for each of the posts to track how many times people would click through to the article. 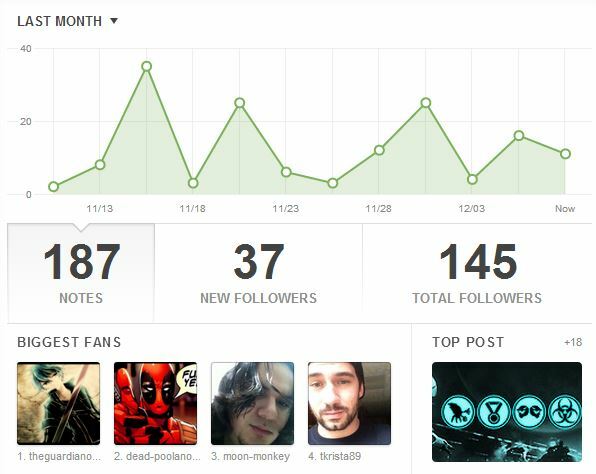 I was rather surprised with the amount of interaction that took place over the last month. To date, I’ve published 101 posts and have gained 145 followers through just using SEO. Not every post had a bitly link on it, but out of the 90 I’ve used, they’ve been clicked on 191 times from people in the U.S., U.K. and Canada. The structure I used for publishing posts worked fantastic for Tumblr. The website’s format of publishing was perfect for displaying photos and videos through image URLs and embedded code. The short writing structure of headline, descriptive content, web link, and notation of where I sourced the content from was quick and easy to read, but it was even easier to write, thus making it a cost-effective strategy for my time. Whether you write or produce video on the web, it’s clicks that count. One of the delicate balances to working in public relations is your relationship between your client and the media. By directing people to a writer’s post or by having them watch a video to gain another view, I’m helping people in the media get more eyes on their labor of love. It’s my small way to give back. Overall, I’ve found Tumblr to be a great platform for easily managing a blog as well as for gaining an audience. This publishing structure can be used for many different industries and brands and is a phenomenal way to show a solid example of your knowledge on a subject. If you were to start a Tumblr blog today, what subject would you focus on? Note: This post is not sponsored in any way by Microsoft, Xbox, Tumblr or any other brand. If you’d like to see more examples of posts, head to http://xboxinsider.tumblr.com/. Drained. 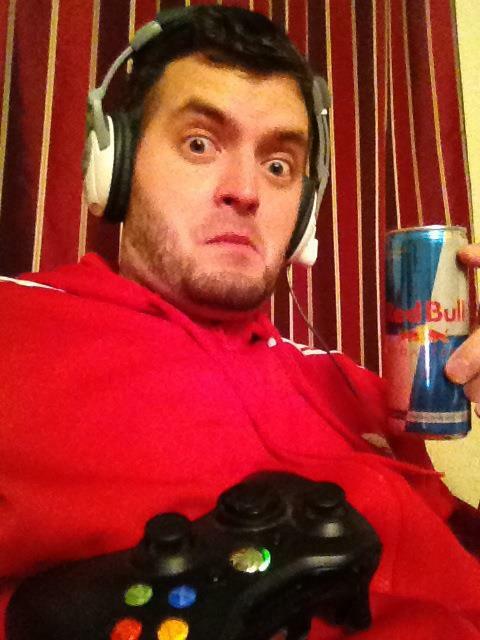 That’s how I usually feel after videogaming for 24 hours straight. But, once a year for the past three years, I’ve made that choice to help kids at Doernbecher Children’s Hospital, because friends and family have believed in this cause enough to sponsor me. I’m doing it again this year and we’re upping the challenge, because the official day lands on November 2, which just happens to be on Daylight Savings Time. Each year, I try to figure out as many ways to make this event as entertaining as possible for the people who sponsored me and to promote the event for others who may want to participate. This year, I seriously considered a live stream of my gameplay, but it just proved too expensive for something I wouldn’t use very often. However, there have been new technologies that have been released since last year’s event that I will use — Instagram video, photo apps for interactive participation and more. If you have any other ideas for promotion and entertainment, please let me know. I’d be delighted if you’d like to sponsor me. 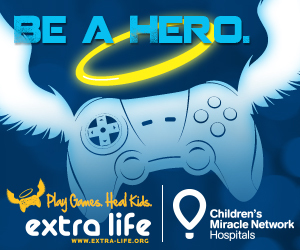 My profile on the Extra Life website is at bit.ly/Jesserad. I’ve included a list of some of the more current games that I’ll be playing below, but I have a fair amount of digital games in my Xbox 360 library, so let me know what you have and if you want to play some multiplayer games. The last five hours are usually the toughest, so if you want to play some games at that time, I’d be most appreciative. At this time, I’m $100 away from my goal and with everyone’s help, I’ve managed to raise $1,155.26 over the four years. If it wasn’t for the generosity of everyone I know, this never would’ve been possible, so I applaud everyone who has sponsored me. You’re all the best. Here’s to another great year and let’s surpass the 2 million dollars that were raised last year!